The distraction rate increased by half in drivers who were stopped at an intersection � jumping to 14.2 percent. That�s the kind of thing that can lead to higher insurance premiums and worse � death. The report observed more than 22,000 drivers in 23 Washington counties during 2016. It�s the first report of its kind by the commission and will serve as a benchmark for future annual reports. These numbers are important because distracted drivers cause collisions. 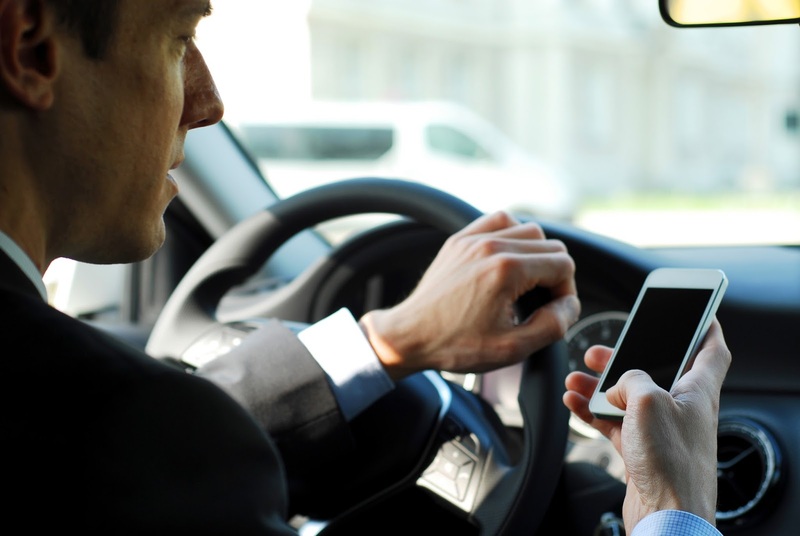 The commission�s most recent collision report, from 2014, shows that distracted drivers crash every 12 minutes. Distraction was a factor in 40 percent of all collisions, the single most frequent contributing factor in all collisions that year. In Washington state, it is illegal to hold a phone or text while you drive, and it�s a violation for all new drivers to use a phone at all. The state Legislature is considering a bill that would broaden restrictions on using electronics devices and increase the fines for people who violate the law more than once. If adopted, it would take effect Jan. 1, 2018.